Confession: I am not a ballet fan. I find ballet physically impressive and aesthetically pleasing. But I'm not really moved when I watch most ballet performances. Months ago, for some unknown reason, I put "First Position", a documentary about a ballet competition, in my Netflix cue, and then didn't touch it. Finally this weekend — after watching the excellent street dance documentary "Rize" — I decided that "First Position" might make an intriguing counter-perspective on dance. At the very least, I thought I would learn a little about a very different dance culture. An hour later, I was fighting back the tears, shouting at the screen, and applauding the performances by these young ballerinas. "First Position" tells the inspiring stories of six young people from a variety of backgrounds and ages who all want to be professional ballerinas someday. You witness their complicated lives, the endless hours of practice and rehearsals they go through, the stressful tryouts and competitions they endure, and their efforts to maintain some kind of normal kid life. All of their stories are interesting in one way or another. But I was totally taken with Michaela, an orphan from Sierra Leone who was adopted by a kindly older Jewish couple and given the chance against all odds to be a ballerina. Seeing her struggles as an African teenager trying to gain entry into the white-dominated ballet world was so moving and heart-wrenching. I was blown away by this documentary, and recommend it to anyone interested in dance. You should watch it immediately. Streaming on Netflix and on Amazon. is this the same Michaela who now dances at the Dutch National Ballet? 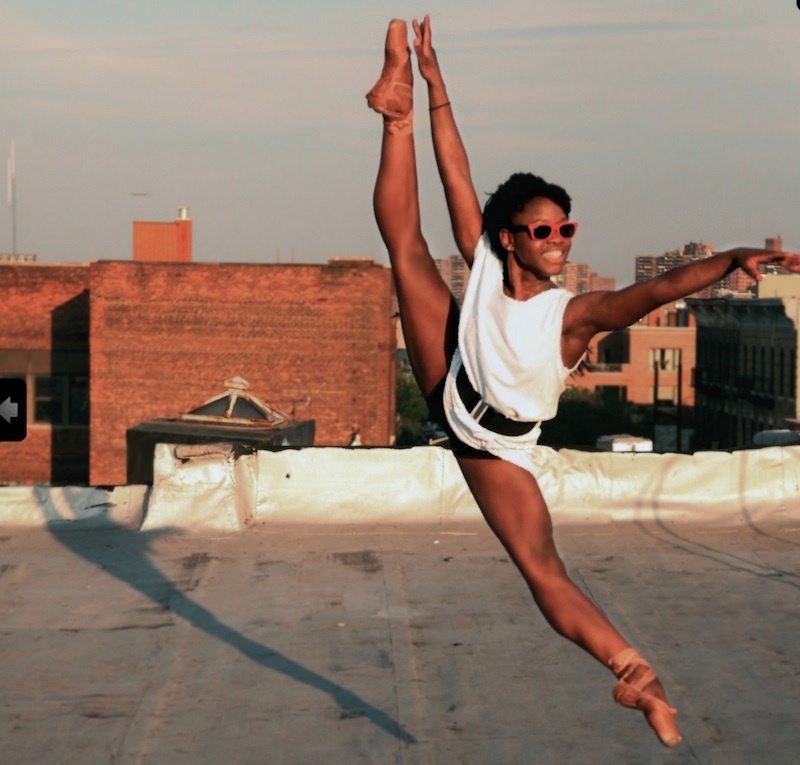 http://www.parool.nl/parool/nl/984/SHOWNIEUWS/article/detail/3481599/2013/07/25/Getalenteerde-ballerina-van-weeshuis-in-Sierra-Leone-naar-Het-Nationale-Ballet.dhtml. Very moving story!